Chemical Treatment. NEW Chemical NOW Kills Eggs! Our chemical spray treatment for bed bugs is affordable. Scientifically proven to kill bed bugs our product is very effective. We apply our chemical spray to cracks and crevices utilizing approved & proven bed bug control products. Applying organic dusts in and behind wall voids where applicable, around electrical wall outlets and switch plates is also part of the treatment. Finally, we treat dressers, night stands, book cases, bed frames, etc. We recommend you use a high quality bed bug proof mattress and box spring encasement on all of your beds. The local big box stores offer competitive pricing. 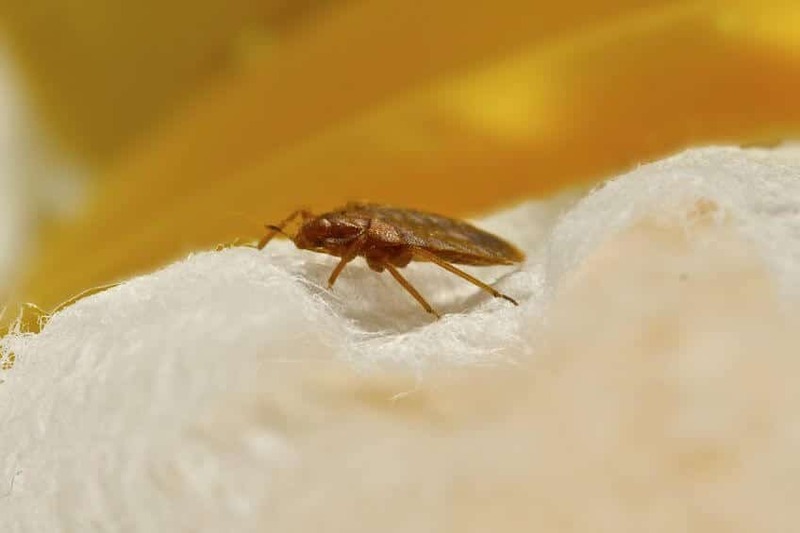 Bed bugs represent a challenge to consumers and bed bug companies alike. However, the longer you wait, the longer it takes to eliminate the problem. Our company gets them under control and helps you keep it that way. We keep our prices low and still offer a professional bed bug treatment. We recommend follow up inspections. Call and request a follow up visual inspection until your bed bugs are completely eliminated. A Few Facts You Need To Consider Before Undertaking A DIY Bed Bug Chemical Spray Treatment. Living with bed bugs can be quite depressing because they feed off you and make living in your home quite unbearable. Sadly, cleanliness does not make your home bed bug-proof. These annoying bugs do not have any hygienic, environmental or biological preferences. This means they live anywhere and feed off anyone. That’s why people often opt for drastic DIY extermination measures on their own. The CDC (Centers for Disease Control and Prevention) reported that despite Bed Bug Chemical spray treatment being effective in pest control; it could also pose numerous health complications for you and your household. That is why they recommend leaving bed bug extermination to the professionals. In November 27th, 2012, the CDC and the ATSDR (Agency for Toxic Substances and Disease Registry) published a public awareness journal about “Health Concerns about Misuse of Pesticides for Bed Bug Control.” The publication addressed a couple of bed bug control issues like the health implications of pesticides. They gave recommendations on the best pest control measures and advice on which pesticides to use. One fact clearly stood out throughout the article by the CDC is that Bed Bug Chemical spray treatment requires a lot of skill and knowledge. Without it, you cannot carry out the treatment safely and efficiently. That’s why they highly recommended using professionals with pesticide knowledgeable and experience. For that reason, DIY methods are not safe when it comes to dealing with chemical pesticides. * Must have an EPA registration number. * Have been classified as safe for indoor use. The ATSDR went on to urge homeowners to always be keen when dealing with pest control services. That’s because some of these service providers illegally use outdoor pesticides to treat indoor bed bug infestation consequently putting the health of the home’s inhabitants at risk. That is why we offer a pesticide label to all of our clients. This gives them evidence that we are using the right chemicals for the job. The CDC Also Highlighed The Following Facts About The Repercussions From Bed Bug Chemical Spray Treatment Done by Uninformed Individuals (mostly DIY). * The fact that a pesticide is EPA approved does not mean that it’s safe to use. That’s because EPA approved pesticides for indoor use can also be a health hazard if used contrary to the directions on the labels. * Bed Bug chemical spray treatment can have side effects. A study by the CDC showed that people overexposed to these pesticides could suffer serious health implications with some of the common symptoms being; headaches, nausea, diarrhea, vomiting, dizziness, and sometimes muscle tremors. * Pets can also be harmed by DIY pest control measures. Exposed pets may suffer the same health impacts as people. Pet illness is usually the first sign of misuse of pesticides or wrong chemical pest control measures. So, Why do DIY Bed Bug Chemical Spray Treatments Fail To Work? No idea of where to look for the bugs! Lack of preparation of the area for treatment like cleaning the room to reduce bed bug hiding spots! Not treating some common bed bug hiding areas like luggage, furniture, and cracks. Disregarding the directions that usually come attached to the chemicals. You may end up using weak chemical mixtures which may result in more resistance from the bugs. Failing to follow the recommended treatment schedule. These are just a few reasons why DIY pest control fails. The EPA says that hiring professional bed bug chemical spray treatment experts can increase your chances of getting rid of these bugs. 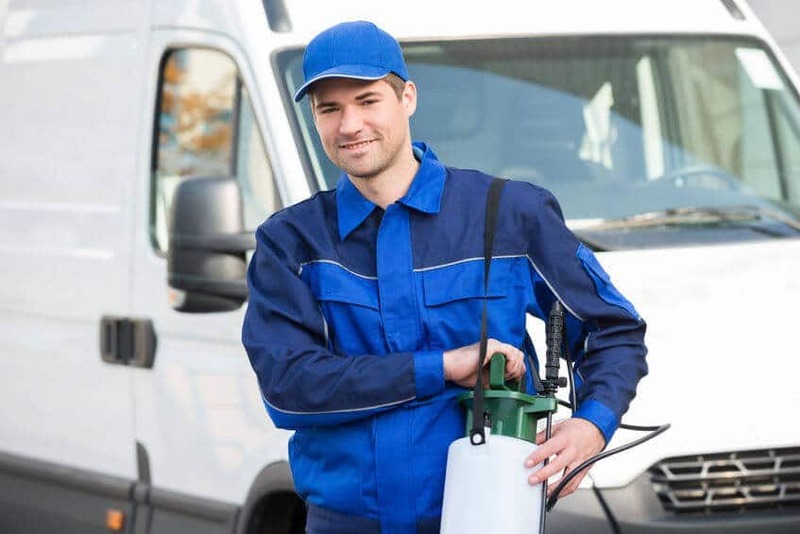 As a result, they urge you to do research before hiring a pest control service provider to ensure the treatment is professionally and safely completed. Special on Chemical Treatment! Call Today!